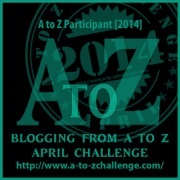 This entry was posted on Friday, April 3rd, 2015 at 11:00 am and is filed under A-Z challenge, About. You can follow any responses to this entry through the RSS 2.0 feed. You can leave a response, or trackback from your own site. 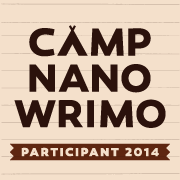 2 Responses to Launched: My new author blog! The wordpress subscription option is missing, it seems to only accept e-mail subscription at the moment. Ahh – the new site is self-hosted, as opposed to a wordpress.com blog. I installed the SimplySubscribe plugin and those were the default options. Any advice on how to make subscriptions easier would be appreciated.